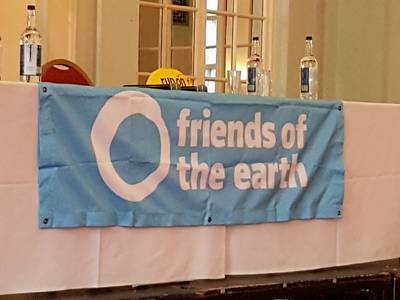 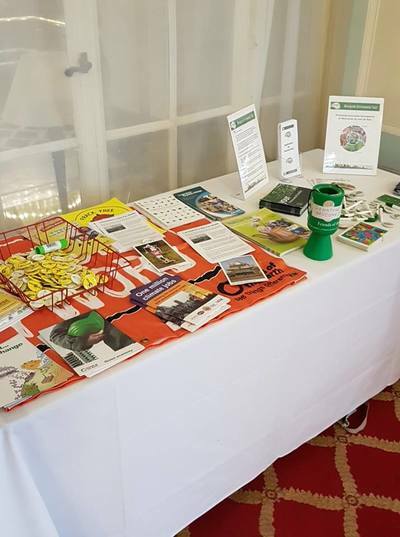 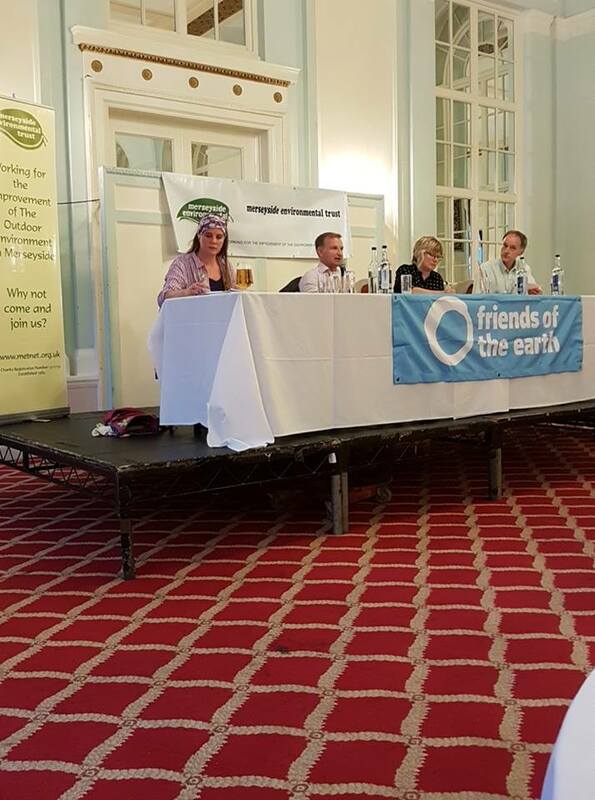 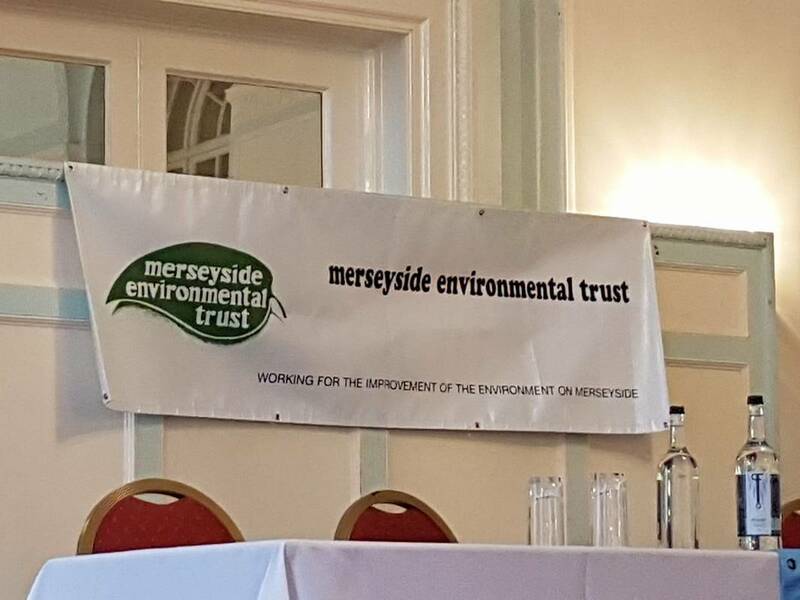 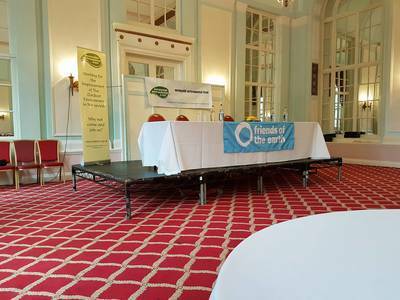 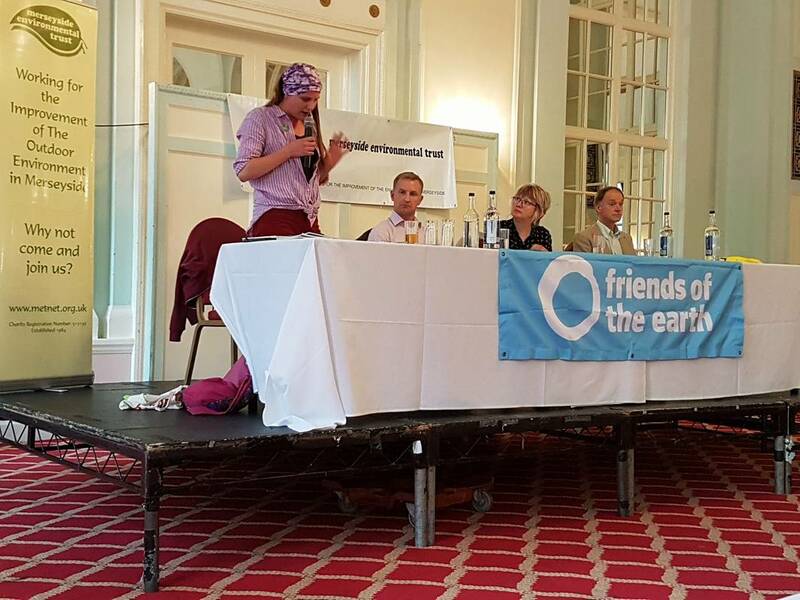 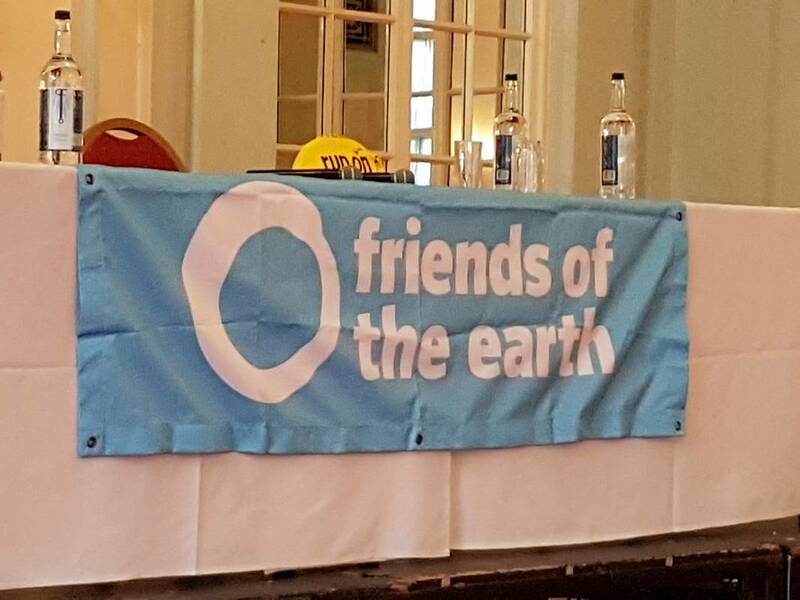 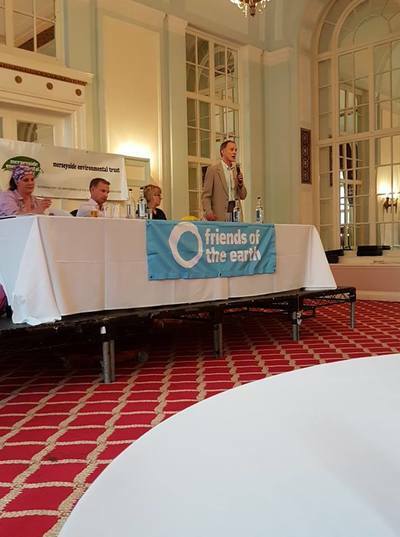 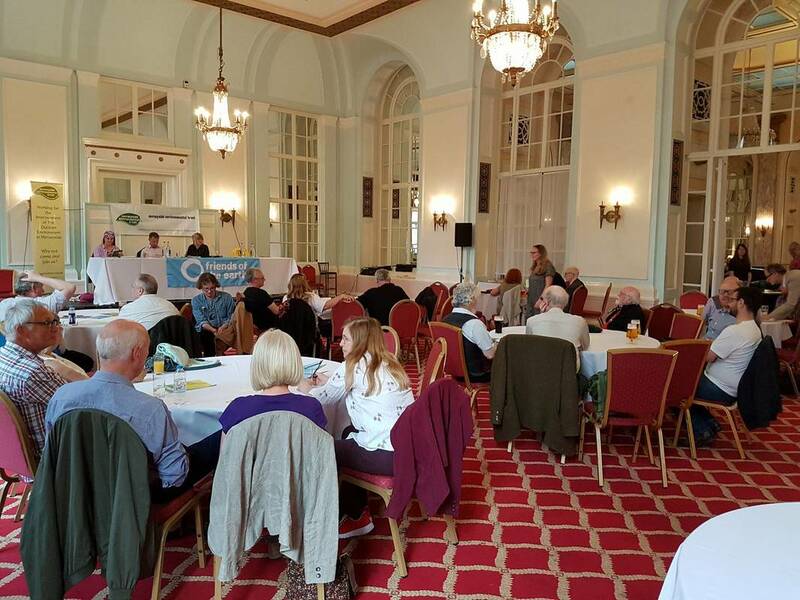 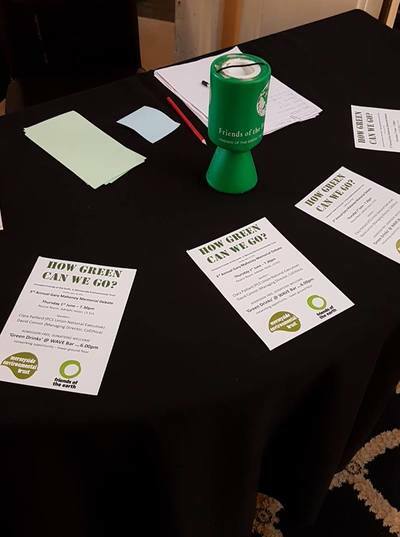 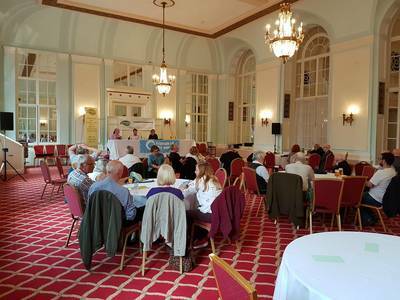 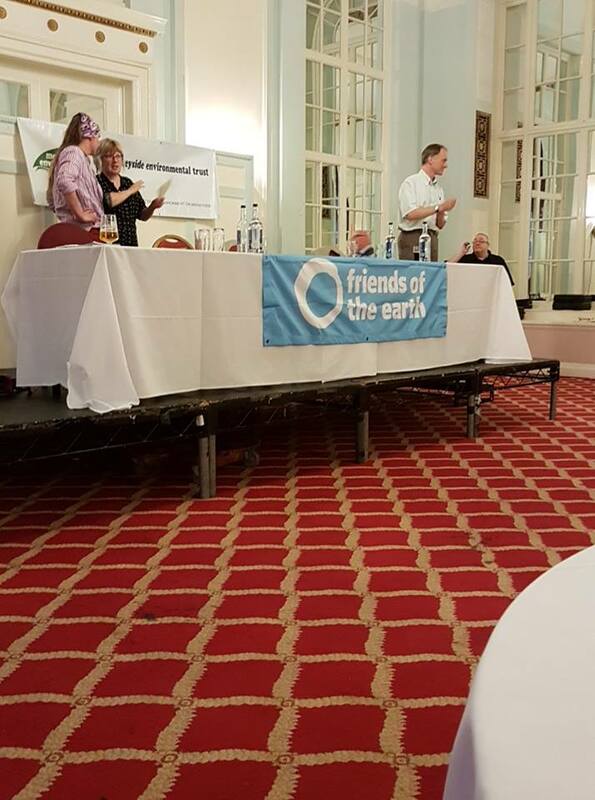 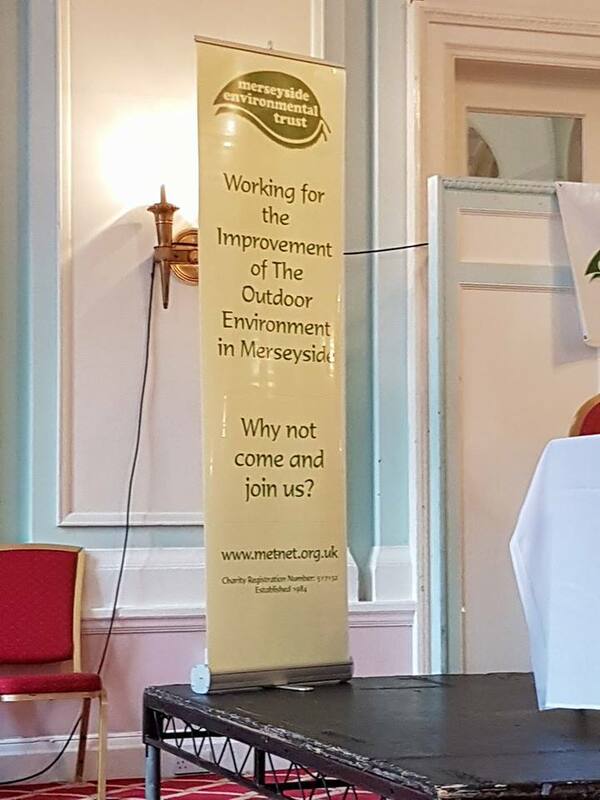 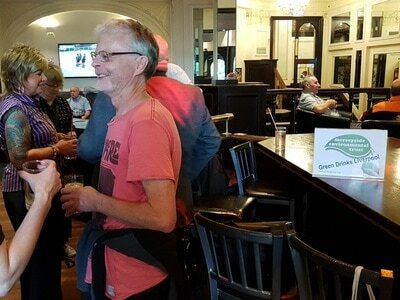 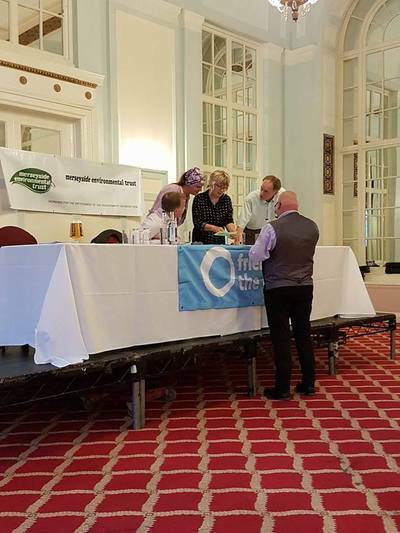 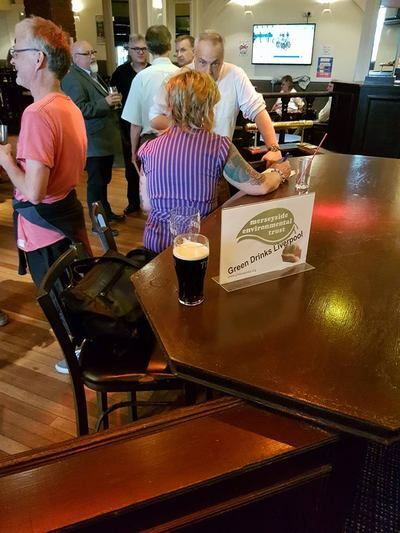 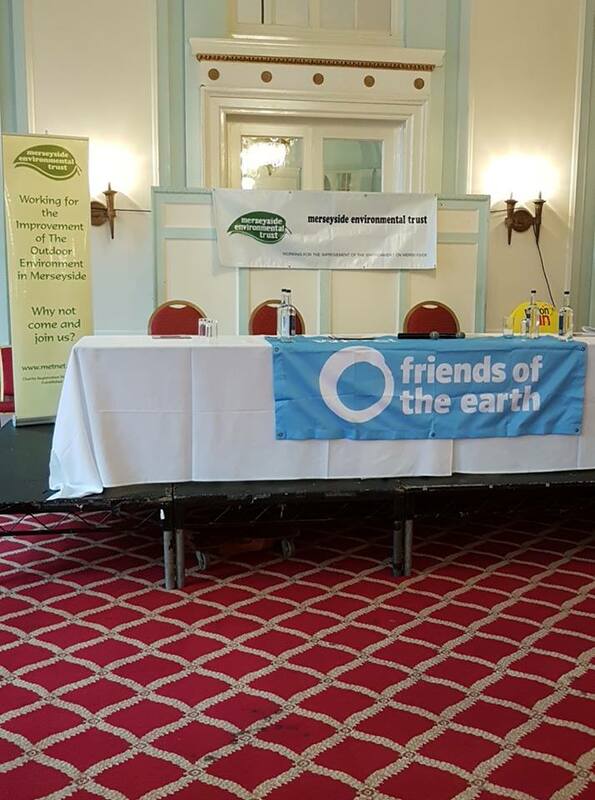 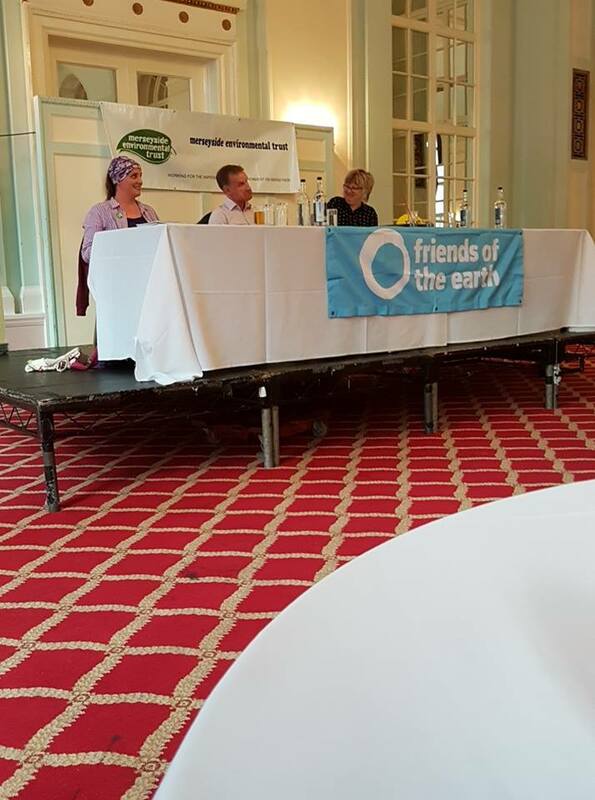 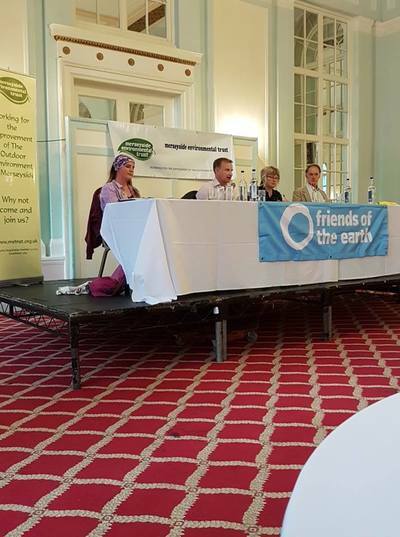 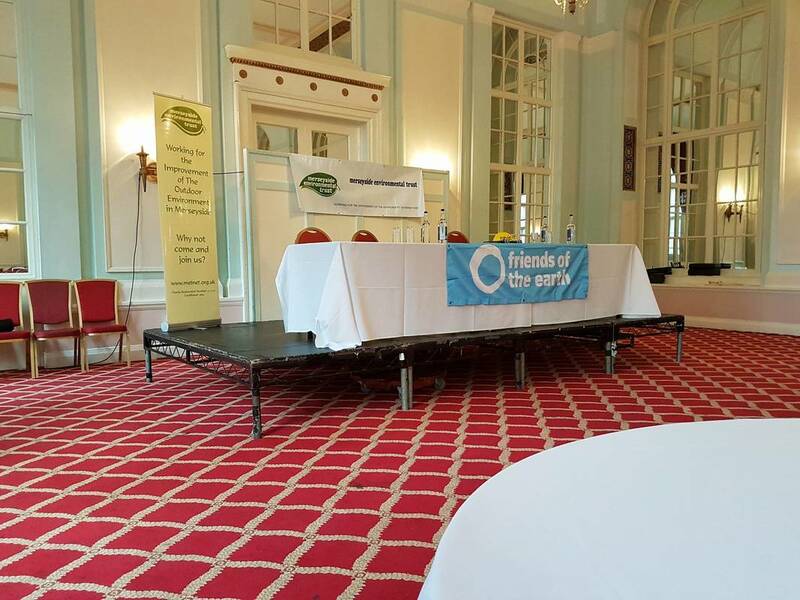 On Thursday 1st June 2017 at The Adelphi Hotel in Liverpool, Merseyside Environmental Trust and Liverpool Friends of the Earth held a joint event in honour of the late Gary Mahoney an Air Quality Manager with Sefton Council and long-time Friends of the Earth representative. 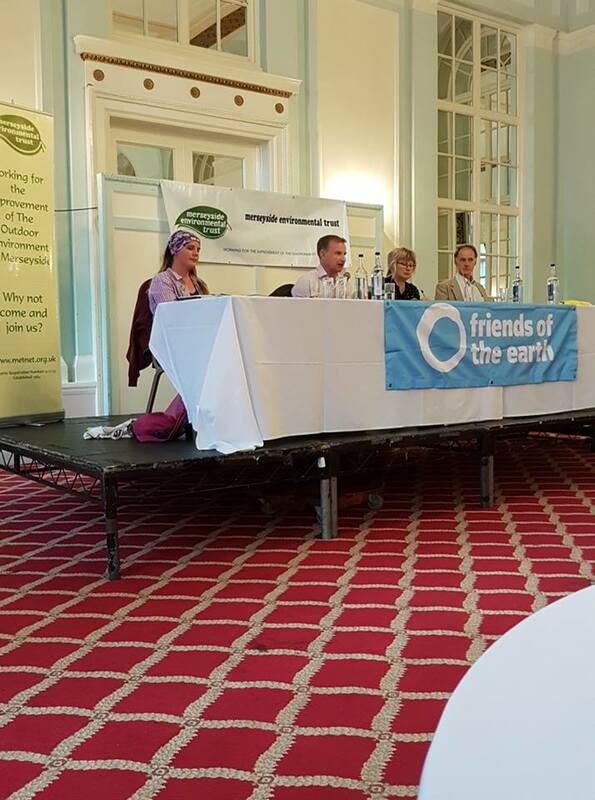 The debate question asked 'How Green Can We Go?'. 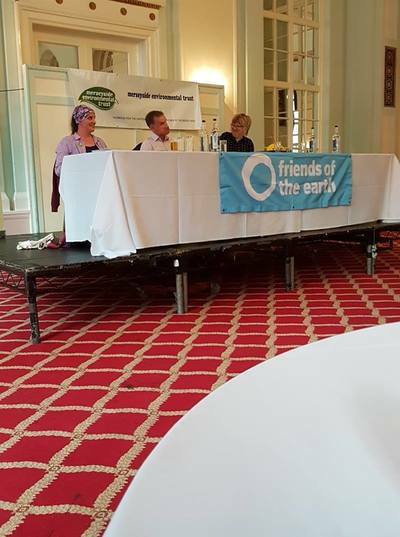 This years event asked a debate panel consisted of Clara Paillard, Liverpool-based member of the PCS union’s national executive committee and active with Trade Unions for Energy Democracy, and David Connor, Managing Director of Coethica and UK Regional Voice Lead of Impact 2030 a global private sector-led coalition supporting the UN Sustainable Development Goals. 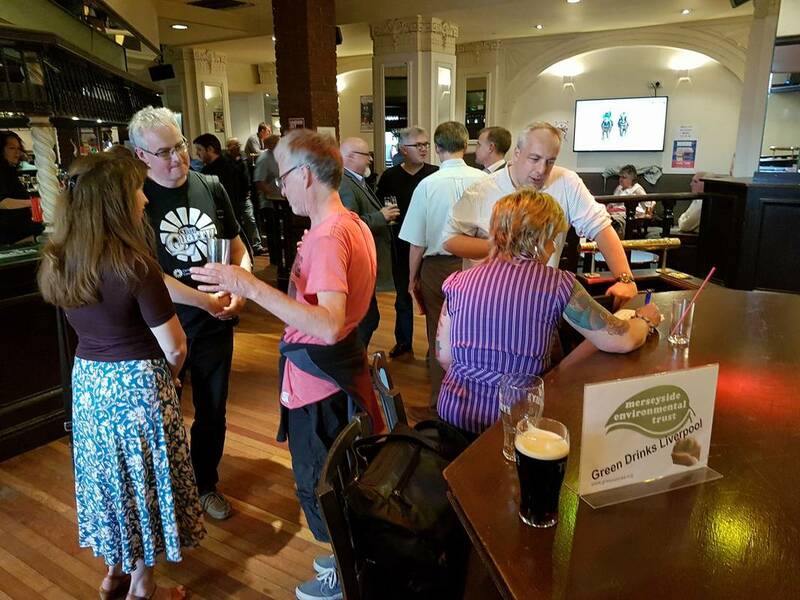 Preceding the event downstairs at the Wave Bar was the monthly Liverpool Green Drinks event. 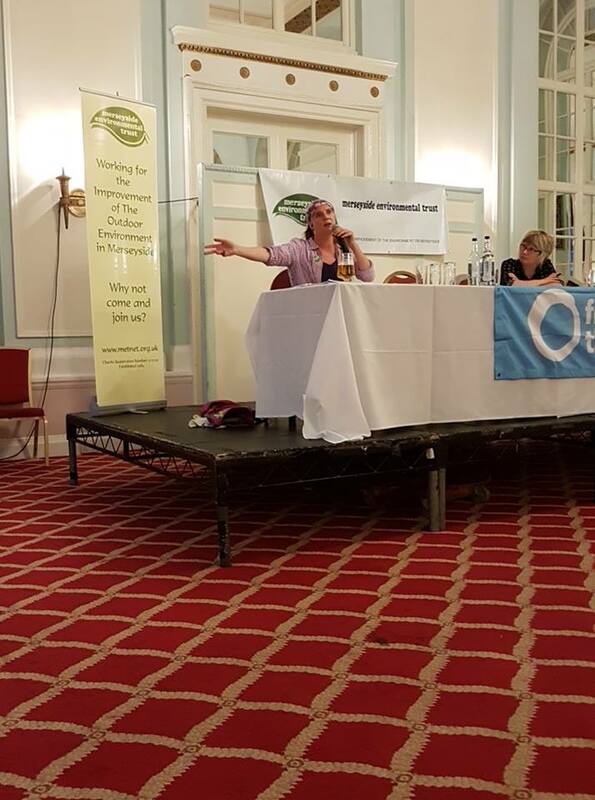 The debate was chaired by Annie Merry of Faiths4Change. 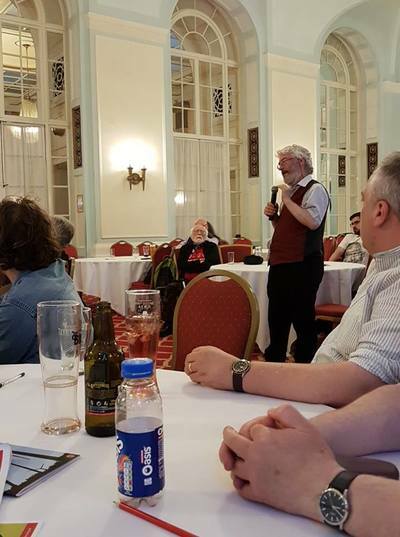 Thanks to Executive Committee Member Graeme Moore for these images.